IRAN’S BAZAARS, will they survive? 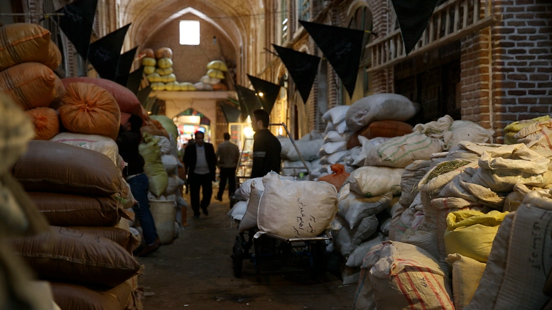 Iran’s Bazaars is a film about the bazaars that were once the thriving centers on the old silk trading route. The film takes us across five bazaars, travelling from the South to the North of the counrty. How have those Bazaars survived until now and what is their future?